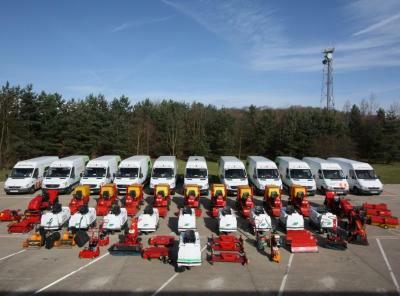 Is your pitch in need of our Leaf Collection Service? Is your synthetic sports pitch at risk of flooding? Technical Surfaces helps St. George’s Park renew FIFA 2* status!